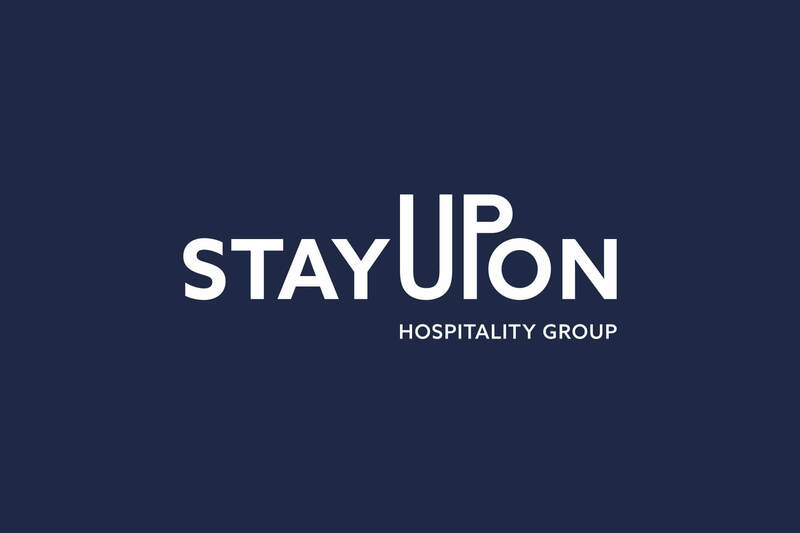 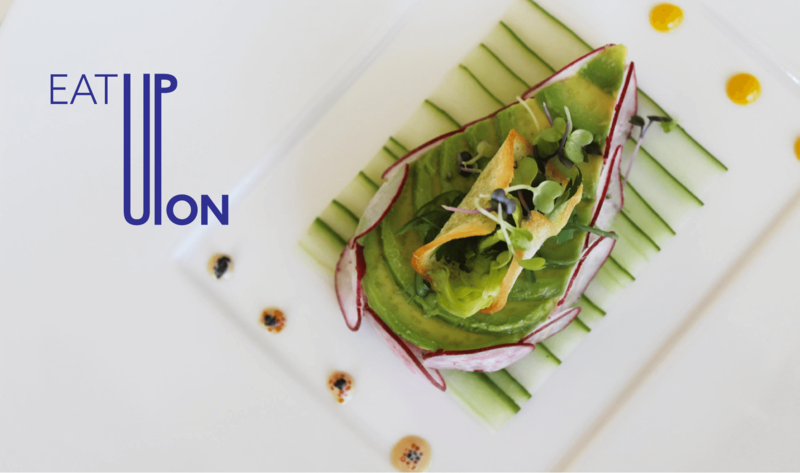 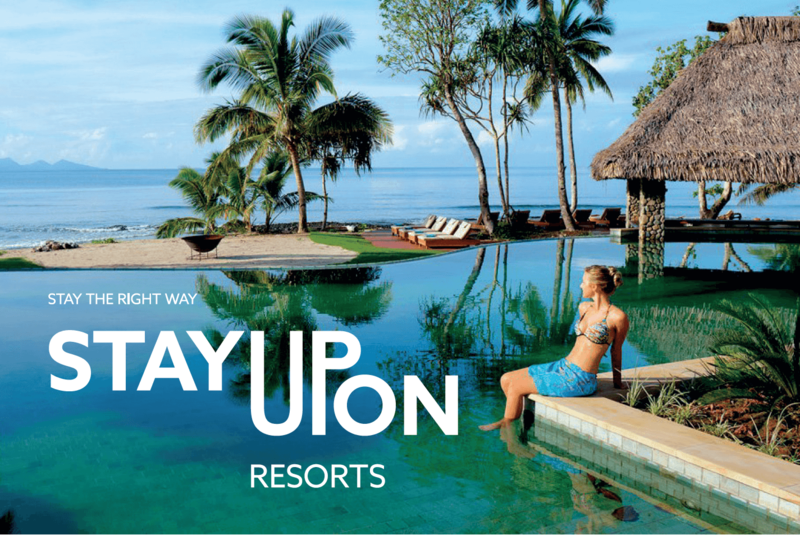 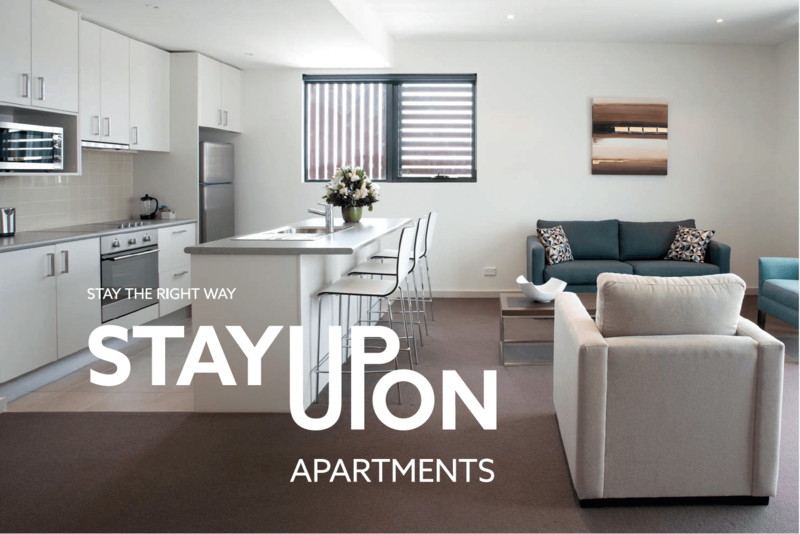 Stay Upon was born to endorse a new, innovative hospitality group with a wide range of different products designed to reach a diverse audience in hospitality contexts. 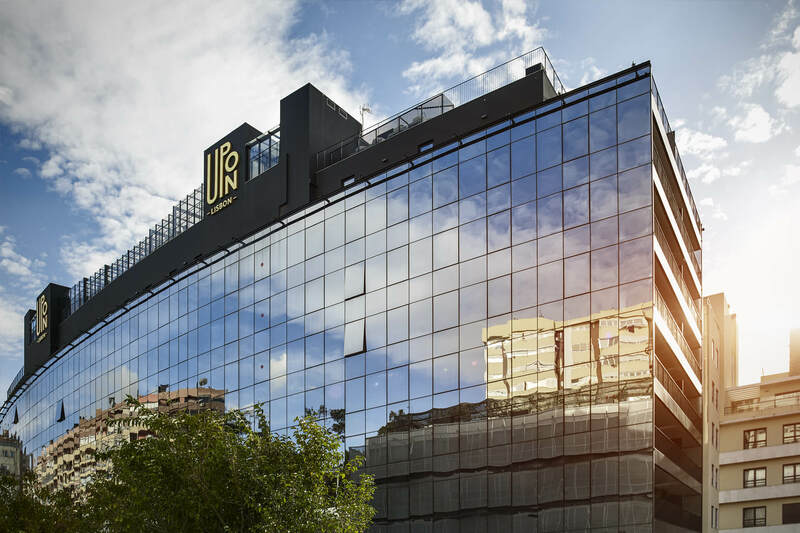 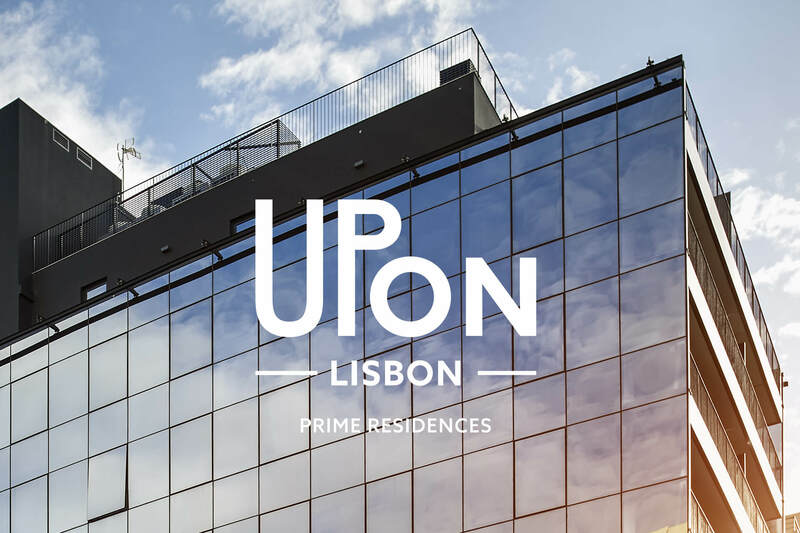 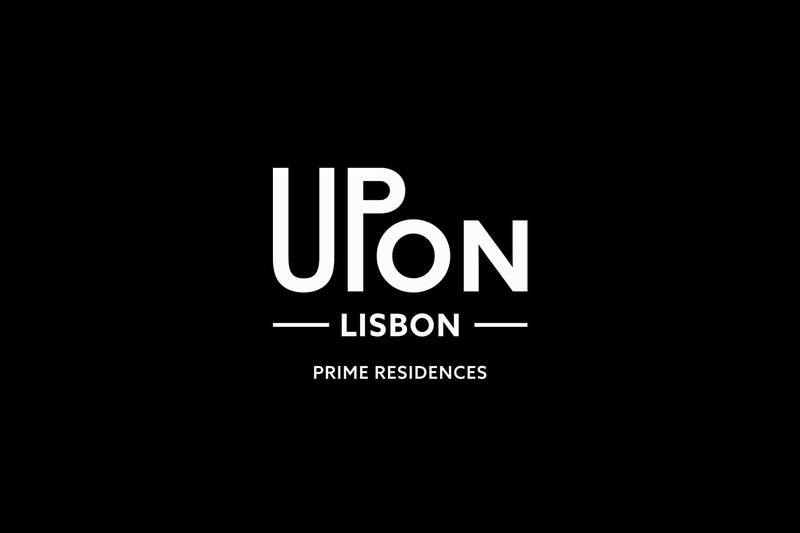 The naming is a strategic asset for the whole execution, as it starts the narrative for its product segmentation, starting with the Upon Lisbon Prime Residences in Lisbon. 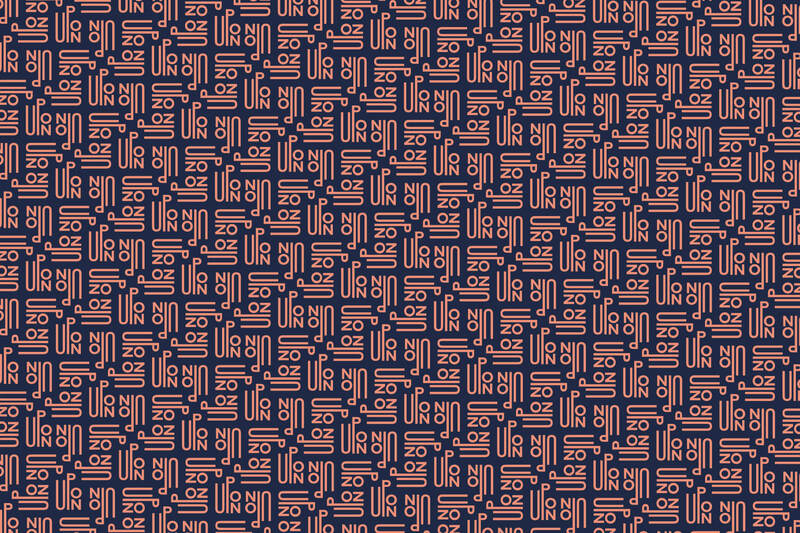 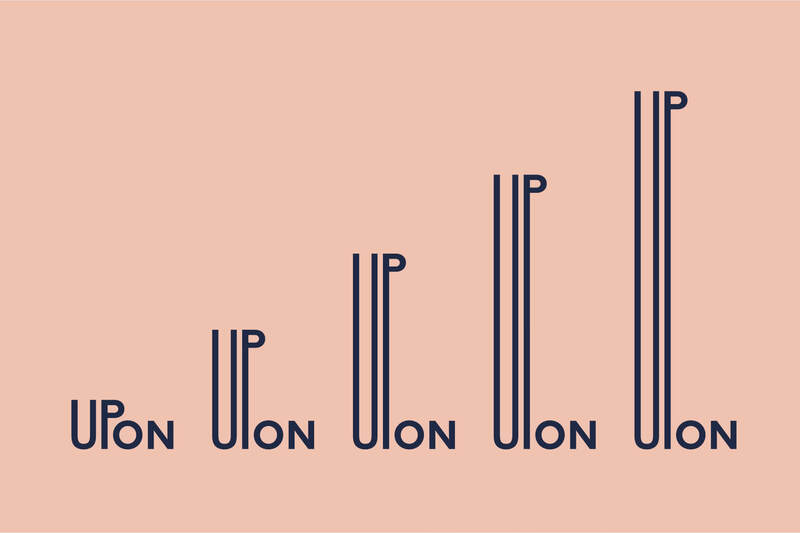 More than a name, Stay Upon is a brand statement made to trigger the whole narrative for the group. 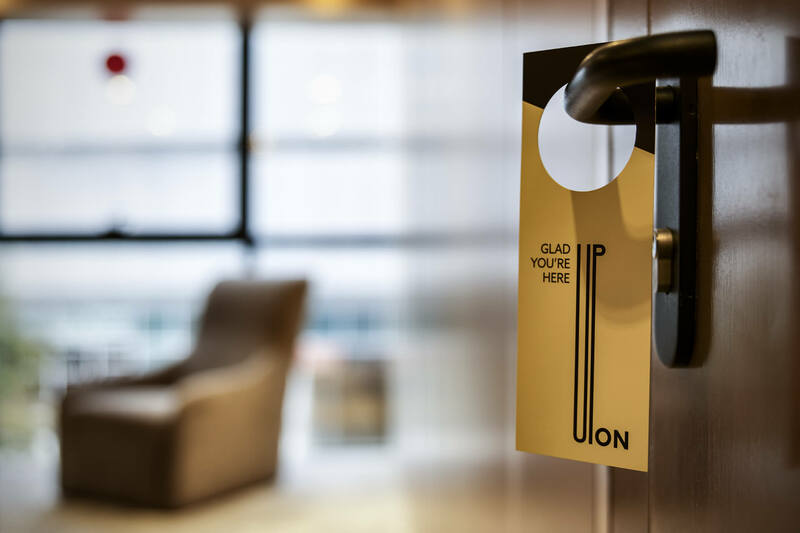 Being profoundly aspirational, it also sets high-quality standards to be met within the company and across its different distinctive products (Apartments, Hotels, and Resorts). 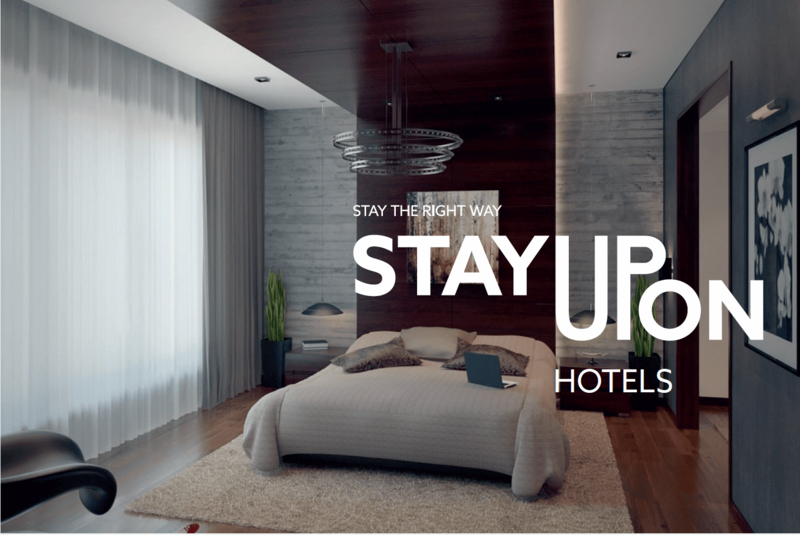 “Stay the Right Way” is the umbrella signature for the whole group and a claim that reinforces the strong commitment to exceeding the client’s expectations. 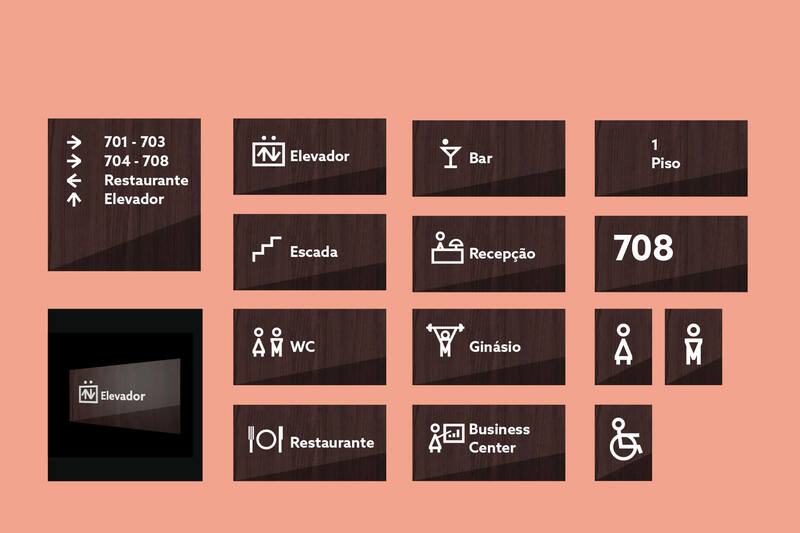 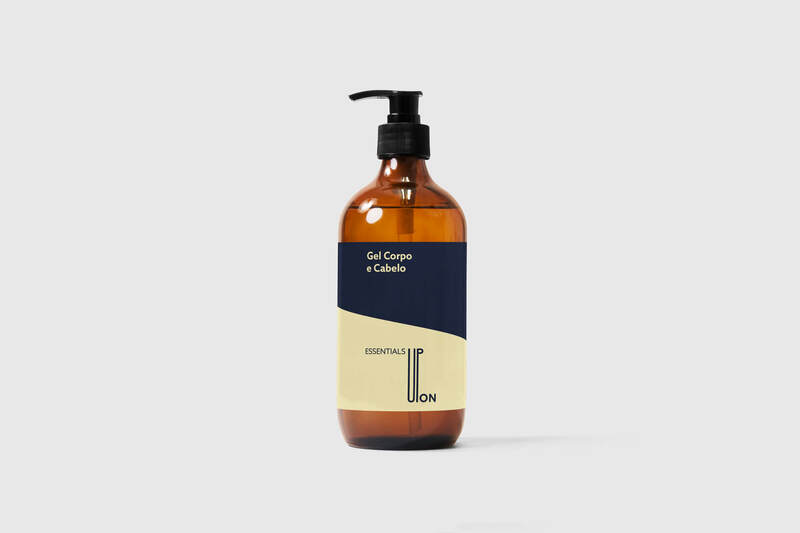 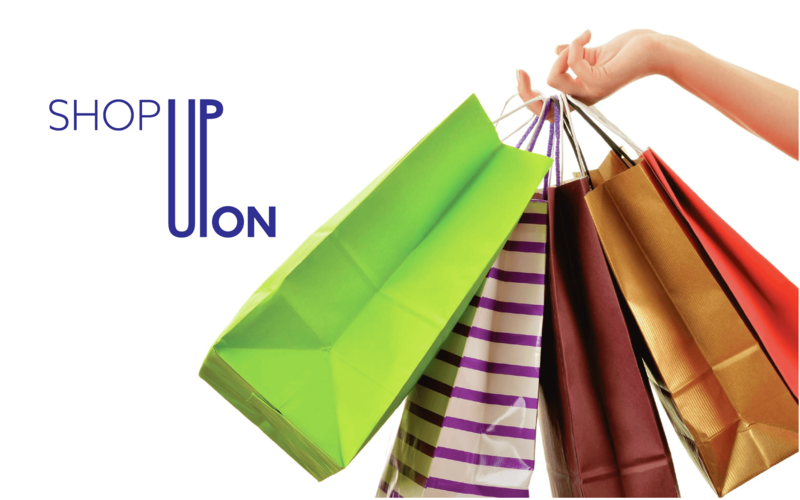 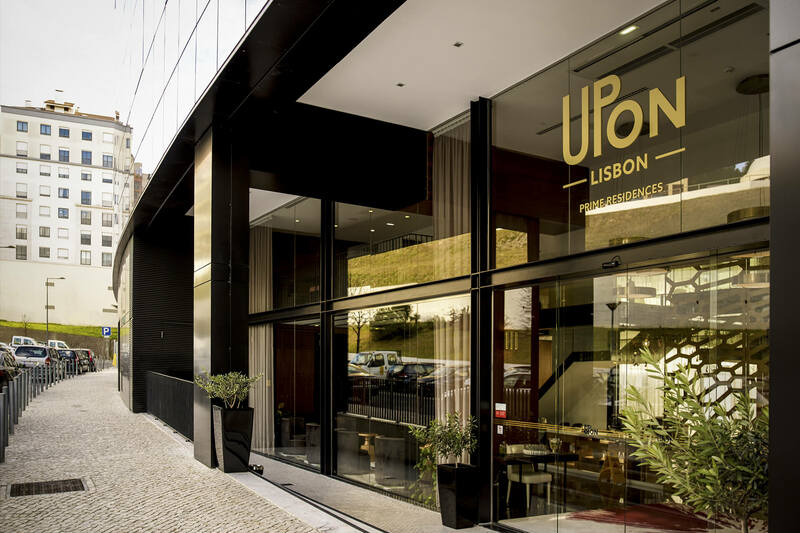 Upon Lisbon is the first hospitality product developed under the Stay Upon group umbrella. 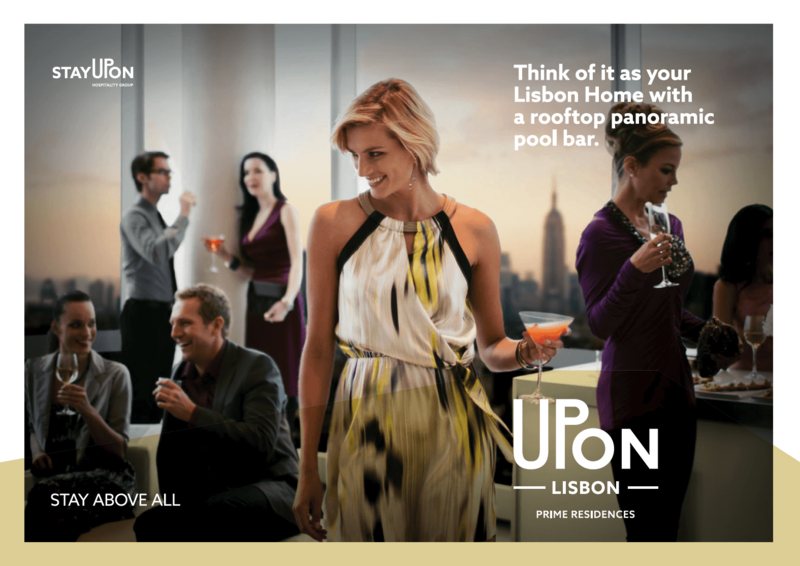 The naming follows the main-brand narrative as intended while highlighting its prime location. 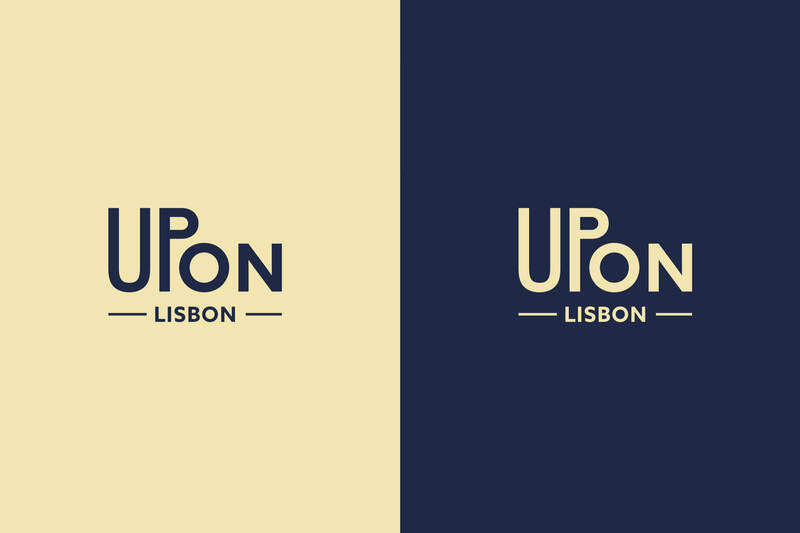 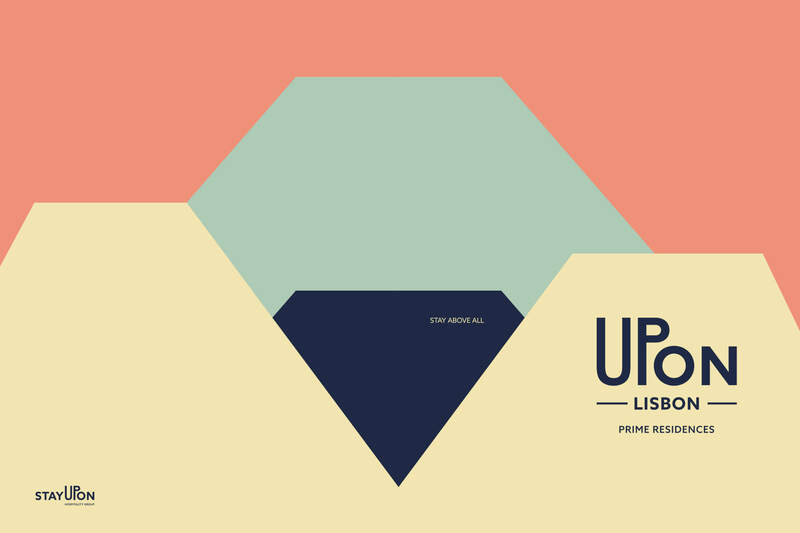 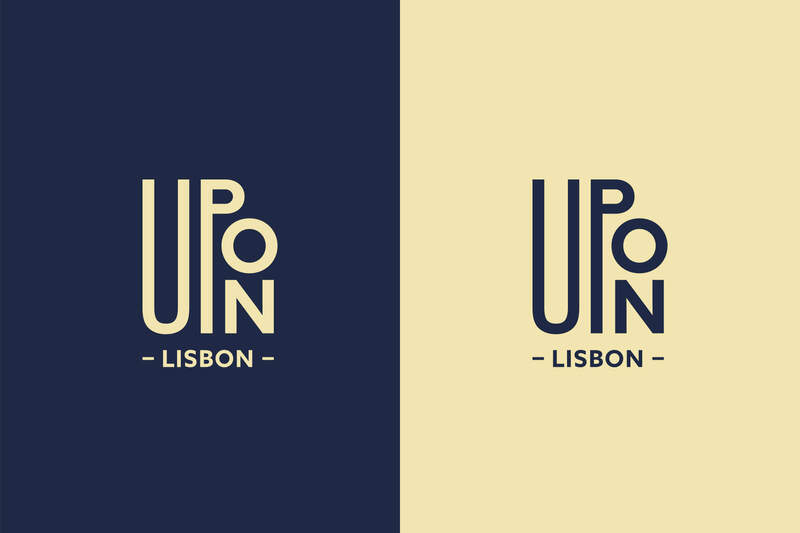 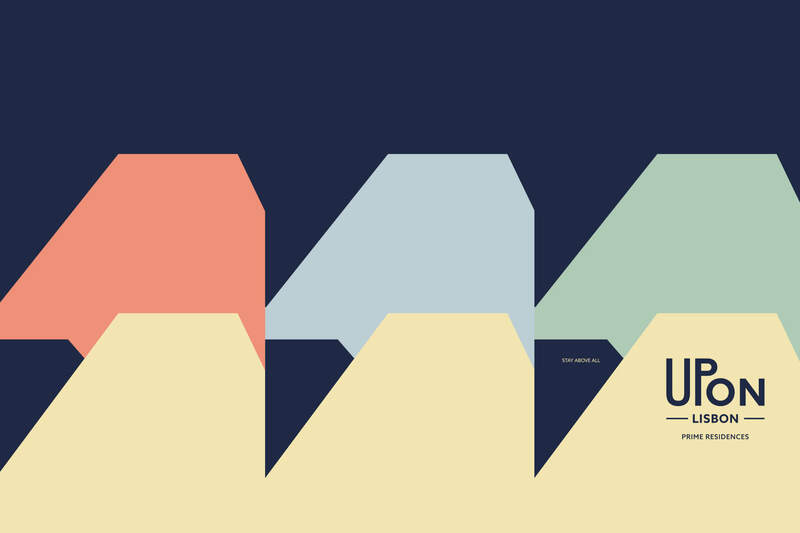 Upon Lisbon’s brand identity follows the same visual prínciples of its umbrella and was designed to establish a dynamic interface for brand communication in which the UP part is prominent. 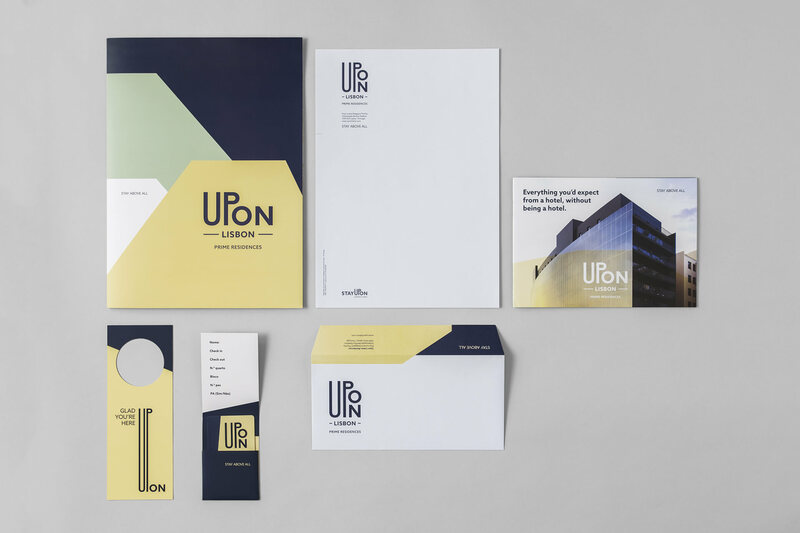 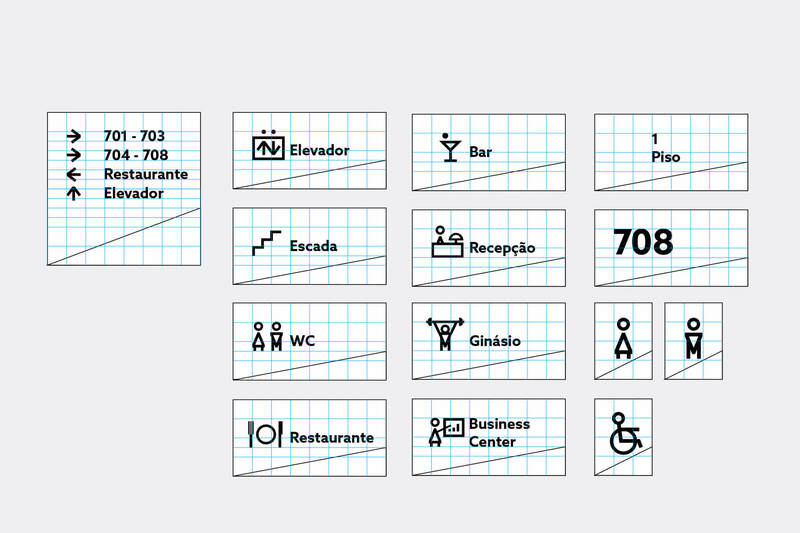 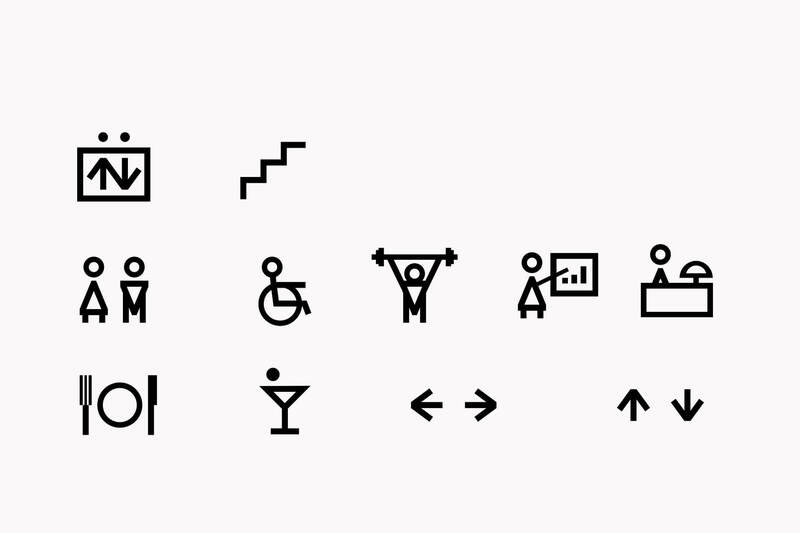 The Upon brand’s visual concept extended its reach to shape an exclusive iconography set. 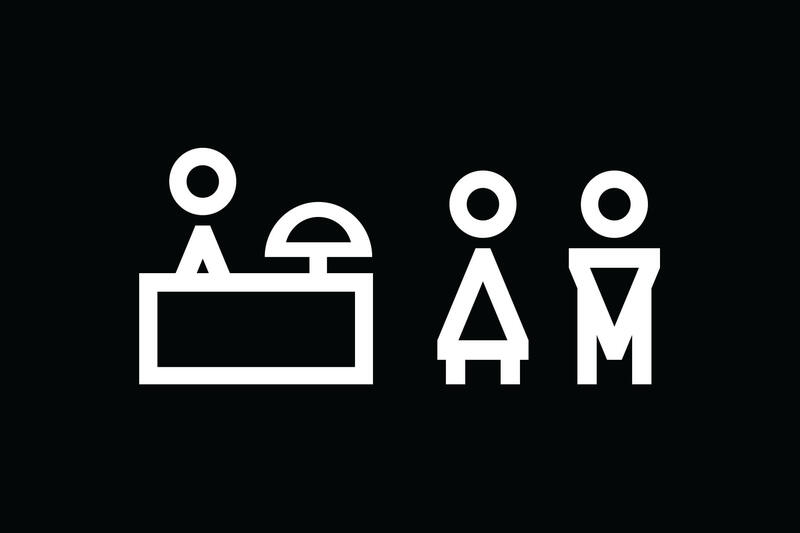 Once implemented, it will be key to ensure a visual consistency within and across every group’s hospitality units. 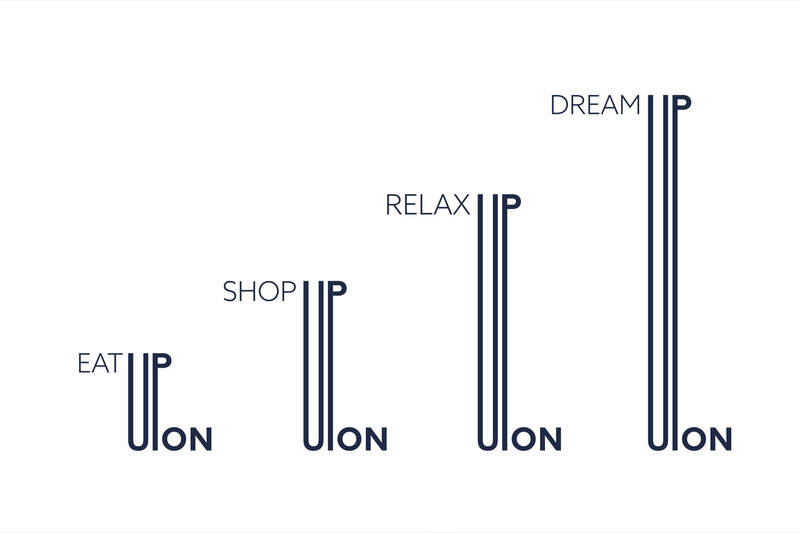 A set of shapes were designed to enhance the brand concept “Stay Above All” visually. 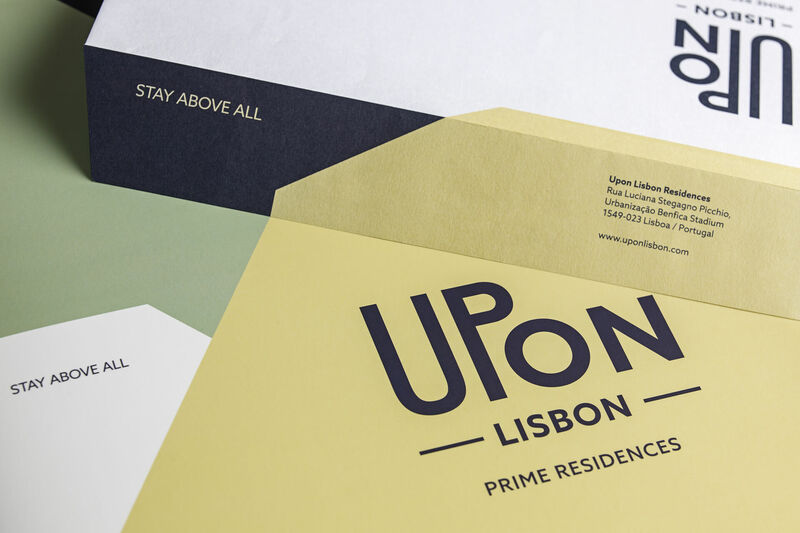 A chromatic palette was chosen to work on various supports of the hotel universe.